Provide comfort for the family of Walter Harris with a meaningful gesture of sympathy. 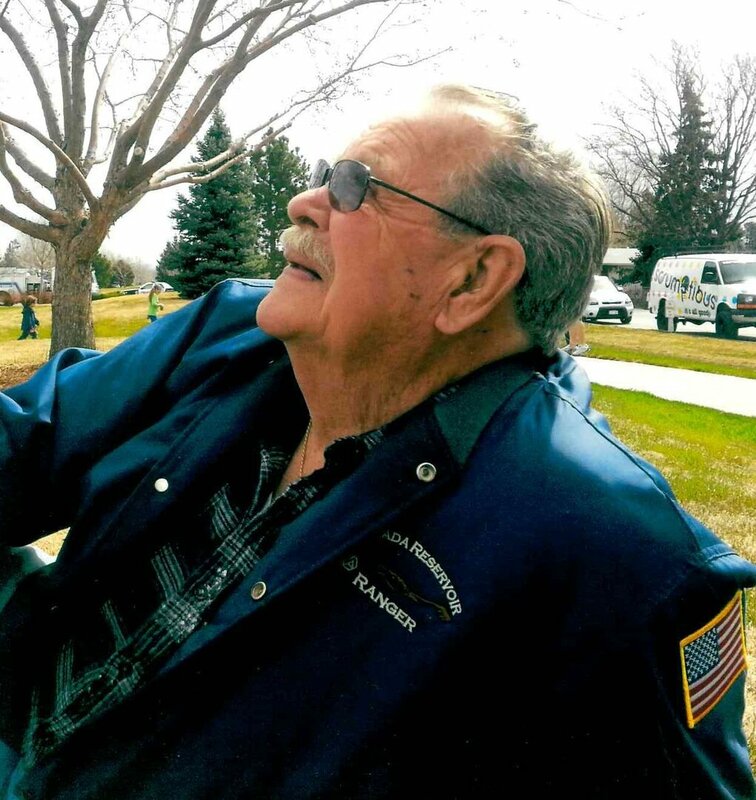 Walter Herbert Harris, age 84, passed away at his home in Arvada, surrounded by loved ones, on Saturday, March 23, 2019. He was born on July 25, 1934 in Lucerne, Colorado to Walter and Eva (Redman) Harris. Walter graduated from Windsor High School in 1952. Afterwards he enlisted in the United States Army and served from December 1953 to December 1956. Walter is a veteran of the Korean War. Walter married Lily in 1957 and had three sons. Walter then worked many years in the telecommunication field until his retirement in 1991. After retirement he enjoyed woodworking, repairing small engines, and fishing. He began volunteering as an Arvada Reservoir Ranger in 2001 and would participate in their annual fishing competition as a judge. He is survived by his wife of 29 years, Cecile; sons Steven (Tracy), Kenneth (Susan), James (Marsha); grandchildren Marc, Heather, Mindy, Jennifer, and Jessica; and three great-grandchildren Alexis, Bradon, and Lily. 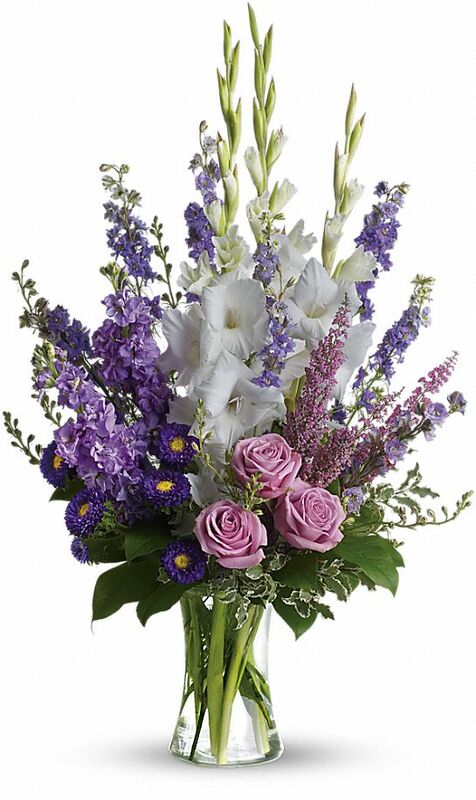 Provide comfort for the family of Walter H Harris by sending flowers. Heartfelt Sympathies Store purchased flowers for the family of Walter Harris.